Lina Baroudi has worked in the field of immigration law for more than sixteen years, and has extensive experience in a wide range of practice areas relating to the field. Throughout her career, Ms. Baroudi has represented clients before the Department of Homeland Security (USCIS & ICE), the San Francisco Immigration Court, the Board of Immigration Appeals, the U.S. District Courts and the U.S. Court of Appeals for the Ninth Circuit. Ms. Baroudi has spoken as a panelist at the San Francisco Legal Aid Society – Employment Law Center’s Brown Bag lunch lecture: “A Hard Place: Refugees & Asylum Seekers in the U.S.,” and has presented for the Lawyers’ Committee for Civil Rights of San Francisco on “Understanding Cultural Barriers Faced by Arab Women Seeking Asylum.” She also serves as a pro bono Mentor Attorney for the Lawyers’ Committee for Civil Rights of San Francisco Asylum Program, guiding other attorneys in providing representation to individuals seeking asylum. In 2015, 2016, 2017 and 2018, Ms. Baroudi was selected to Super Lawyers’ California Rising Stars lists, which includes no more than 2.5 percent of the attorneys in the state. 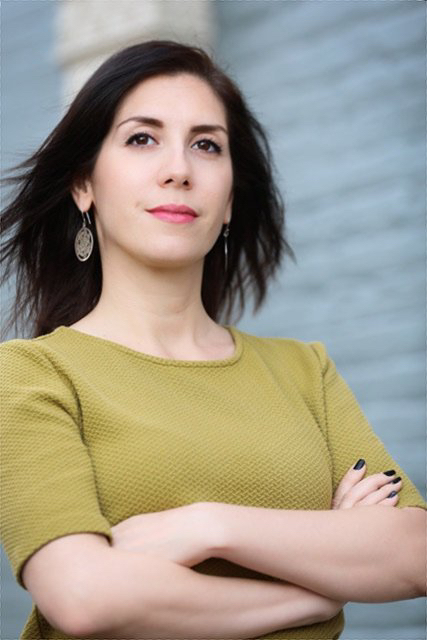 As an immigrant herself, from Syria, Ms. Baroudi understands her clients’ needs for clarity in understanding the law; therefore, she provides quality representation throughout the San Francisco Bay Area and beyond, emphasizing patience, compassion and open communication.